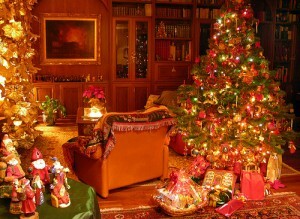 Did you start this year with every intention of starting to save for Christmas in January, or start buying gifts early? It’s now November and you haven’t started and you’re stressed out? I know I’ve been there and it can be stressful. Though we’ve learned from it, and will start come January 2016, for now we have to focus on this year and what we can do to make the most of it. 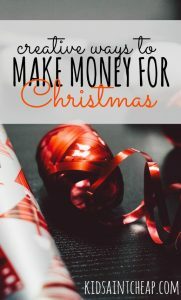 There is still time to come up with some creative ways to make money for Christmas plans. By late fall, Christmas markets in towns of all sizes start popping up and for a small fee you can become a vendor. Sell cookies, bake pies, knit scarves, the possibilities are endless! Stay away from larger cities and concentrate on small towns for the biggest bang for your buck. The rental fee is usually much lower and there is less competition. 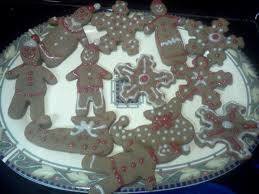 A friend of mine decided to sell cookies this year to earn some extra income. In one evening at a small town Christmas fair he sold $600 worth of cookies. It took him two days to bake and about $40 worth of ingredients, not bad for a few hours’ worth of work! Even though we budget for Christmas, this is something I am seriously considering doing for next year anyway for some extra money. I’m not 100% sure what I’ll be selling but it will likely be my (semi-famous) cookies! Consider selling things you already own online either through online auction sites or online classifieds. If you have a keen eye you could also consider flipping items from garage sales and thrift stores to sell online. There is a woman in town who paid her entire way through university by hitting up local thrift stores for high end vintage clothes and re selling them online. If you have a keen eye for something, you may be able to make some good money fast through online sales. There is a woman in town who is offering to come in and decorate your house. 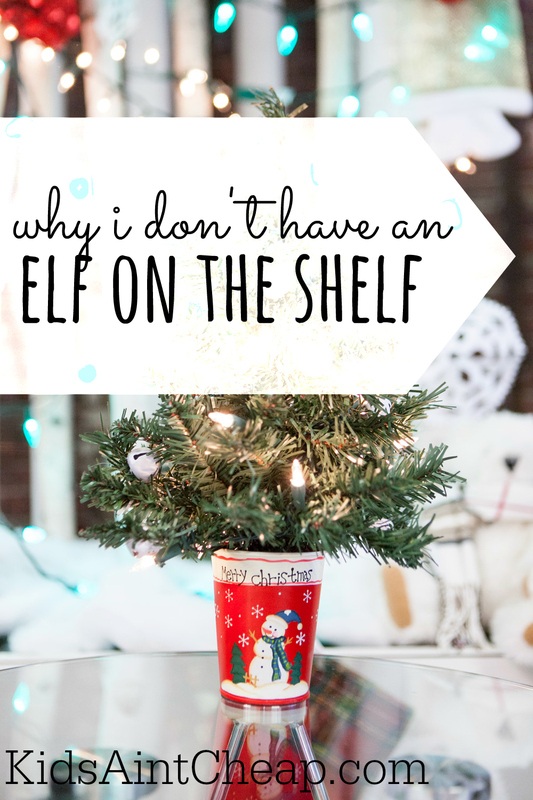 She used to work in a high end retailer and for a small fee will come in and decorate your house and/or tree like you see in fancy department stores. Though I personally wouldn’t necessarily pay for this service, I know many people who would. 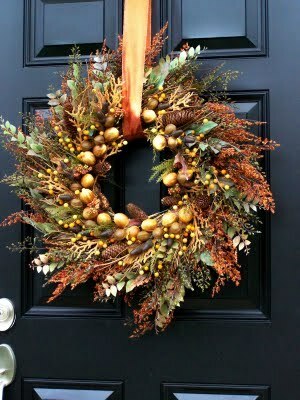 Another option may be to offer cleaning and house prepping services before Christmas. I know I like to do a good deep clean before dragging all the decorations out and would love the help. Spending a day to come up with a creative way to earn some extra money might be a good use of time. It’s easy to get frustrated but sometimes investing a little money into some materials ends up paying you back many times over. Make sure, whatever you decided to do, you price things out and do a little research. Have you ever done anything creative to earn extra money for Christmas? Christmas is fast approaching and almost every day I get phone calls and text messages asking about gifts for our daughter. Everyone wants to buy her something. Friends, grandparents, cousins, neighbours. She’s only two and half years old! There isn’t much of anything she actually needs and really she’s still too young to know if she wants anything. While we as parents can get away with it (i.e. before she’s old enough to ask for stuff) we’re asking that people limit or exclude physical gifts for her. We as her parents take care of her wants and needs and I think we do a pretty good job. She has all her needs taken care of and more than enough ‘’extras’’ in her life in the form of toys, books, treats and special events. 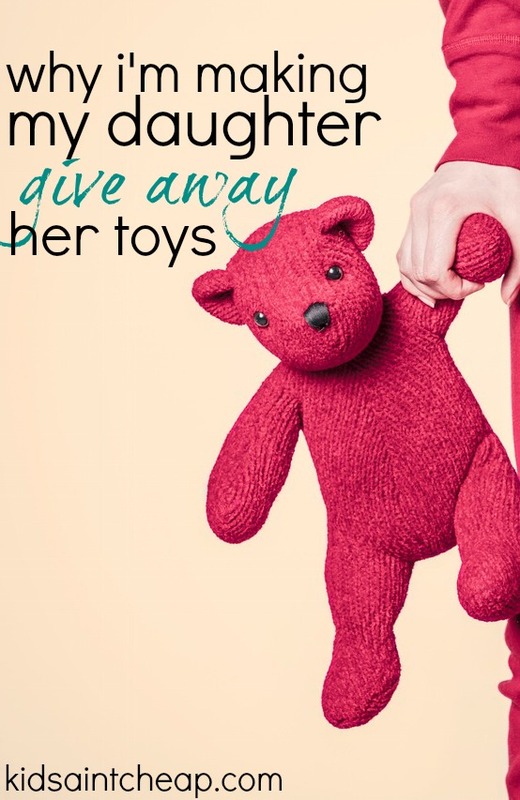 Selfishly I don’t want a house overrun with her toys and ‘’stuff’’ either. I think it’s important to keep the level of ‘’stuff’’ she’s surrounded with at a realistic level. While I accept that people like to buy things for her, she doesn’t need much and so I would rather have the cash instead. With a cash gift, instead of another stuffed animal or doll, we can do more for her. First we could invest it her post-secondary savings account. I would much rather have $20 invested for the next 16 years than a toy she’ll play with for a few days which we’ll then end up donating or throwing away depending on its condition. We could also put it towards a special event or experience for her. This coming year we have plans to enroll her into a few dance classes for example. 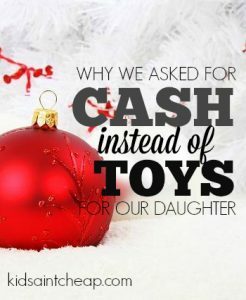 I would rather see her experience something new and exciting that can really help form her as a child than a simple toy she won’t have much interaction with. I’m not a total scrooge. I understand that for her toys are fun and we will be buying her some new fun toys and books to play with but if I allowed everyone person who has inquired our house would be littered with too much stuff. Too much stuff can lead to unnecessary expectations for her too. I don’t want her growing up with extreme Christmas expectations either. 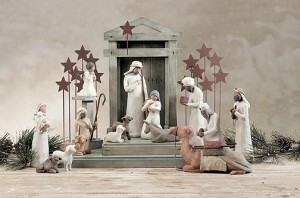 Gifts, though fun, are not the main focus of the season. It is too easy to go overboard this time of year. I don’t want people feeling like they need to get her anything and if they do I just want to give the option of contributing to something more. How do you manage request and gifts for your children for Christmas? With Christmas fast approaching, choosing to introduce Santa is a choice parents will have to make soon! While my husband and I will be partaking in the traditions involving the jolly old man, I have friends who have chosen to forego the Santa tradition entirely. 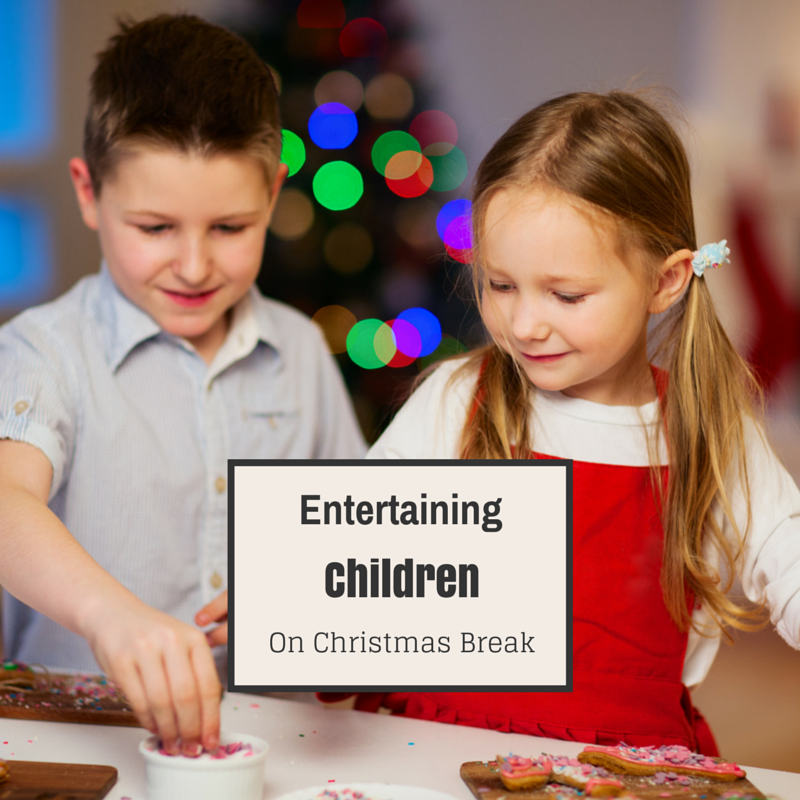 My opinion is that in today’s world of violence and technological advancements, the innocence of things like Santa are needed to keep our children grounded; almost forcing a sense of enchantment and mystery, things that have seemingly been lost entirely. 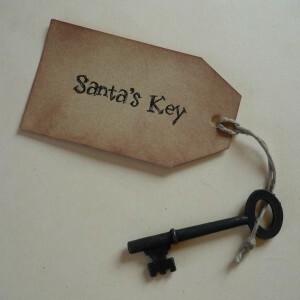 Santa’s Key is something you can make yourself or chose to buy. 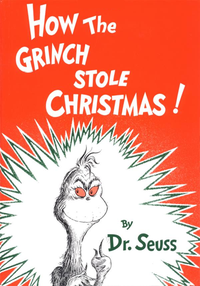 The story goes that leaving the key will help answer questions about how the big fat man makes it into your house if you don’t have a chimney or just a skeptical kid. A large pair of boots, some flour and a little glitter (for magic) is all you need. Leave the flour footprints by the front door or fireplace for kids to find when they wake in the morning to see if he actually came! 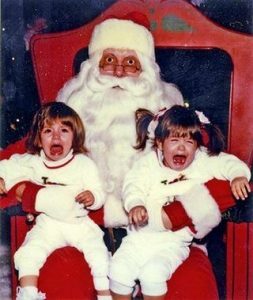 Writing a letter early on in your child’s life about how you want the memories of Santa to be remembered might be a good idea. 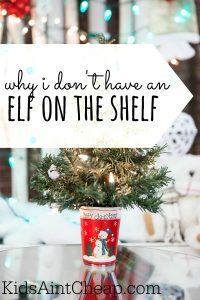 You can choose how you want Santa to be perceived in your house; is he a physical man or more of a giving characteristic found in all of us? Does he bring many gifts or just one? Does he have any rules-like being good all year? Write a letter to your child, when they reach an age of understanding, and explain what or who Santa really is. I’ve heard of friends parents using pulled cotton balls and putting a few ‘Santa beard whisps’ in the tree, where his beard gets caught when bending down to put the gifts under the tree. In today’s world of computers and i-everything, kids have great fun following Santa second-by-second on NORAD’s Santa Tracker. NORAD goes into great detail about exactly how the Santa tracking works, it’s a lot of fun. Whatever your chose to do, make sure your kids are excited about it. Let them enjoy the mysteries behind it and indulge in their questions, be creative and do your best to keep Santa alive as long as you can! Do you have any special tips or tricks you like to use to keep the spirit of Santa alive in your house?